Videos | What's up for March 2013? What's up for March 2013? The first of this year's two potential bright comets is visible for those who can see low on the western horizon and find out which spacecraft is on a 10-year mission to catch up with another comet. Jane Houston Jones: What's Up for March. A bright comet graces the sunset sky. Hello and welcome. I'm Jane Houston Jones at NASA's Jet Propulsion Laboratory in Pasadena, California. The first of this year's two potential bright comets is visible this month for those who can see low on the western horizon. Comet PanSTARRS will be the bright comet visible to those in the mid-northern latitudes. If you are at latitude 40 degrees north, which includes Salt Lake City, Lincoln, Nebraska and New York City, you'll see the comet about 10 degrees above the horizon. If you are observing from farther south, the comet will be a few degrees lower and closer to the horizon. On March 5 the comet sets only 15 minutes after sunset. But by the 10th, you'll have a full hour after sunset to spot it. On March 12 the slender crescent moon will be visible to the right of the comet. Look again on the 13th, when the moon will be above the comet. In April and May the comet fades a bit, but it will be visible higher in the sky then. PanSTARRS' total brightness should be about magnitude 3, which is a little different from the magnitude of a magnitude 3 star because the comet's light is spread over a larger area. Try to use binoculars first, even if you have a telescope, since the comet is so close to the horizon. If you do see the comet, keep looking after it sets and you might see its tail above the horizon. NASA's EPOXI mission captured some images of a different comet, ISON, in late January. This comet may offer spectacular views for viewers on Earth towards the end of the year. And Rosetta, an international mission with U.S. support and NASA instruments, is on a 10-year mission to catch up with comet 67 P Churyumov-Gerasimenko, or C-G for short. Rosetta will be the first spacecraft to soft-land on a comet and accompany it as it enters the inner solar system. This month Jupiter is still high in the sky at dusk, and Saturn rises in the late evening. To learn about all of NASA's missions, visit w w w dot NASA dot gov. That's all for this month. I'm Jane Houston Jones. NASA's OCO-3 mission is ready for launch to the International Space Station. 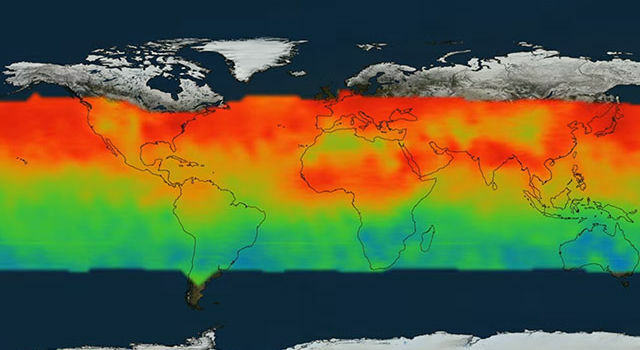 This follow-on to OCO-2 brings new techniques and new technologies to carbon dioxide observations of Earth from space. 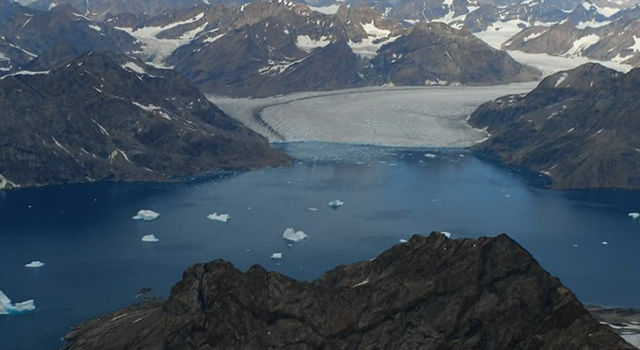 Join JPL scientist Josh Willis as he and the NASA Oceans Melting Greenland (OMG) team work to understand the role that ocean water plays in melting Greenland's glaciers. 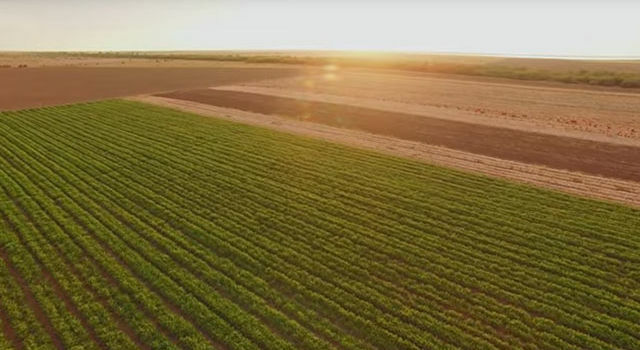 ECOSTRESS is a new NASA Earth science mission to study how effectively plants use water by measuring their temperature from space.